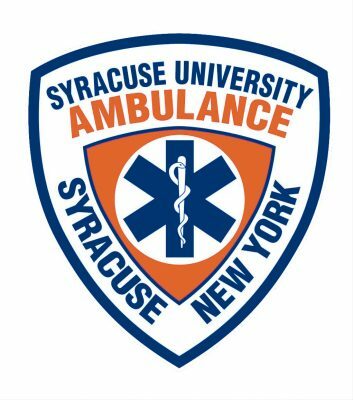 Syracuse University Ambulance is offering Stop the Bleed trainings for students, faculty and staff. The first class is Friday, Nov. 9, at 2 p.m. in 020 Lyman Hall. Following, the training will be offered twice per month. Each session will last up to 90 minutes. These trainings provide participants with the tools and knowledge to stop life-threatening bleeding due to injury. Research has shown that bystanders with little or no medical training can become lifesavers if they know how to respond in emergency situations. Bleeding control kits will be available on campus in the near future to support the initiative. “Uncontrolled bleeding is the number one cause of preventable death from trauma. The greater the number of people who know how to control bleeding in an injured patient, the greater chances of surviving that injury,” according to Stop the Bleed. The Stop the Bleed campaign was developed in 2015 by the National Security Council Staff and the White House. The goal of the initiative is to ensure that the general public has access to the proper tools and training needed to provide critical life-saving care. The class is free to all students, faculty and staff. To register, email pjsmyth@syr.edu. For more information about Stop the Bleed, visit www.bleedingcontrol.org.